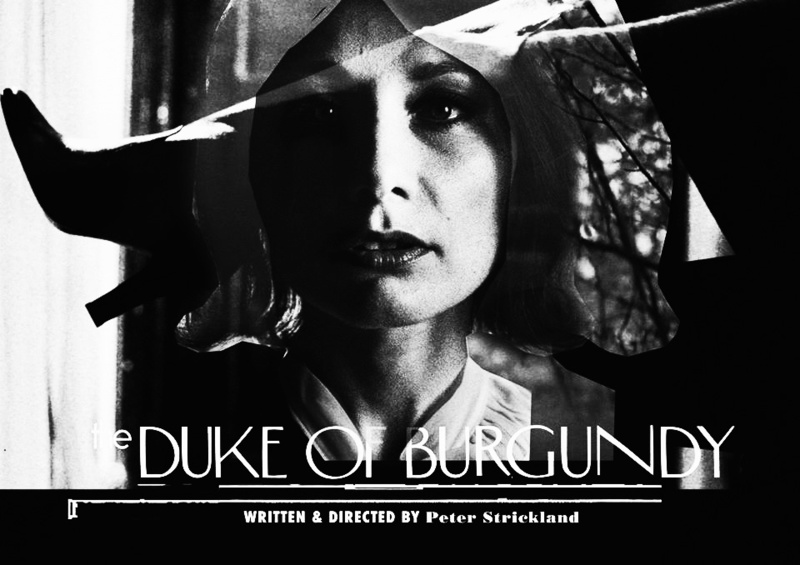 Well, where to start with The Duke Of Burgundy…? 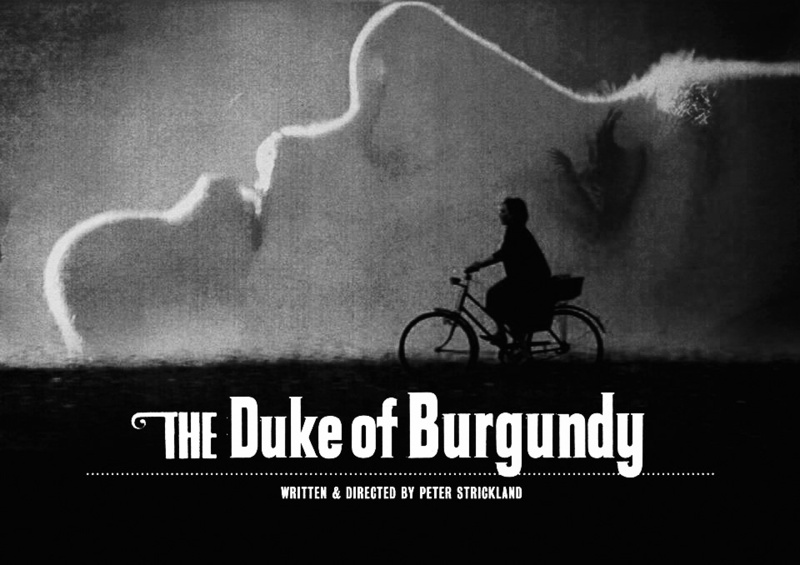 …this a tale where an almost Famous Five like bucolic existence of bike rides, butterfly nets and picnics amongst the grass lives side-by-side with that just mentioned exoticism and a sometimes stepping into a fluttering, shattering night. Ultimately its a heartbreaking, moving story with an almost Kafka-esque sense of unending whatever the proclamations of change made by one half of a couple. That aside, it is a mark of the quality of the work that you are drawn into this almost fairy tale like (a phrase used possibly more in a Czech new wave manner than say its traditional use) world and its interests without questioning the underlying infrastructure and logic – how do these people support themselves economically? Why and how is the primary source of activity and even currency that of butterfly, cricket etc examination and collecting? Where lie-eth the other gender? What age or whence does this place exist? None of that matters as for around 6000 tickings of the clock this almost goldenly shimmering world becomes all of reality. 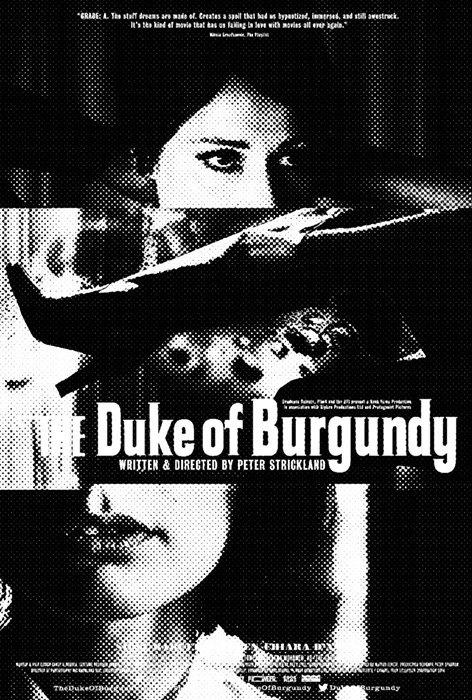 As a post-postscript and in continuity with Mr Strickland’s previous tale of a sealed and unending world – The Berberian Sound Studio – the artwork and trailer for this tale were created by Mr Julian House of Ghost Box Records. …I don’t think this was placed into existence by Mr House and which, possibly in keeping with previous eras selling of “exotic but actually rather arthouse” tales leans more toward that overt “ahem” factor. 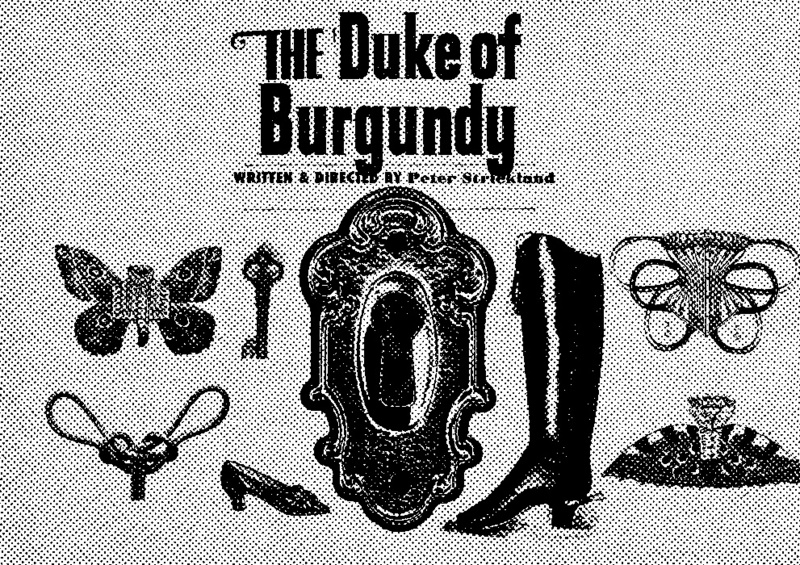 Peruse further work and playbills by Mr House around this tale here and view an introductory snippet here. Step through into other of Mr Stricklands tales around these parts here.